Without a doubt, you love receiving positive feedback about your martial arts school, but what happens when you receive negative responses? Holding your customers to the adage “if you don’t have anything nice to say, don’t say anything at all” can prevent your business from achieving growth. It’s important to use criticism you receive to improve your offering. Doing this will create a constant cycle of growth because no business is ever perfect. 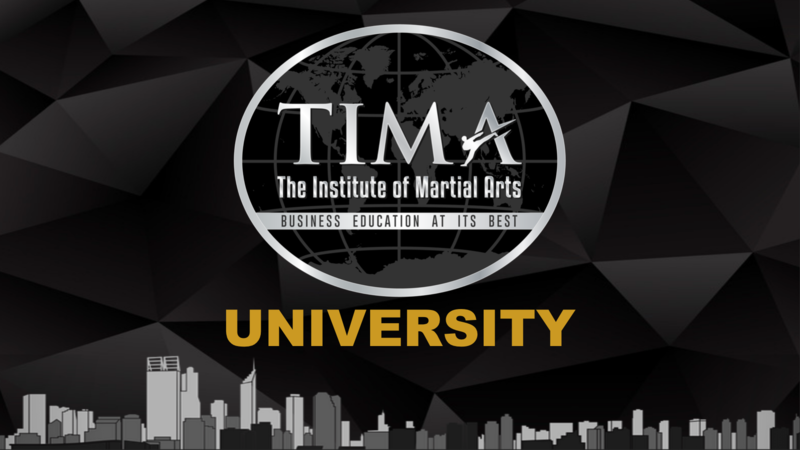 Even with years of experience in running martial arts schools, TIMA co-founder Graham McDonnell advises, “The tip that I’d recommend for most people is definitely find out first and foremost why people are leaving.” Finding out the reasons people are leaving is a great way to identify what tweaks need to be made to your business. Pinpointing these specific areas will allow you to provide a better service, and will improve your student retention. 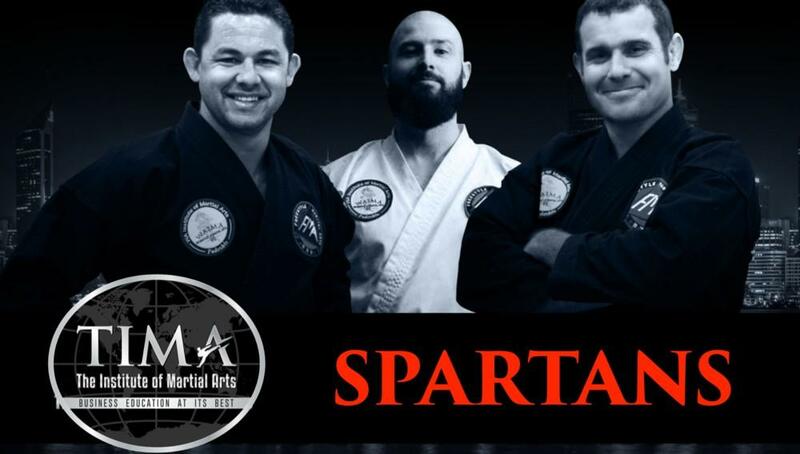 Are your social media efforts translating into leads for your martial arts business? Regardless of which platform you use, they all offer a unique way to search, find and engage with prospective students. Although there isn’t an exact science to generating leads via social media, it’s easy to get lost in the social chatter with nothing to show for the hours spent toiling away at writing posts. We outline three simple ways to ensure the time spent on social channels is not in vain and contributes to your overall business objectives. Should You Use Free Trials In Your Martial Arts School? Are you offering free classes in your martial arts school? Free trials are a great way to get people through the door but many business owners wonder if they convert into real business. Is it throwing money down the drain? Unfortunately, there is no universal answer whether free trials are right for every martial arts business. Here are some key factors to consider while determining whether free trials are right for you. Whom are you trying to attract? Free trials are most effective in attracting customers who currently have no strong feelings towards martial arts but could be easily persuaded to join. For most martial arts businesses the clients who frequently fill this description are children. Free trials are especially effective in getting children signed up to your dojo. Their attention can be fleeting and the parents who pay for the service want to know their children are genuinely interested before forking out the fees. How will you manage expectations? Is Your Martial Arts School Taking Over Your Life? As a business owner, it’s easy to invest your heart and soul into your work. Your decision to open a martial arts school usually stems from a deep-seated passion. It’s important when running a martial arts business to make an effort to balance your work life and personal life. If you’re unsure if you’re letting your martial arts business take over your life, ask yourself the following questions. Are you struggling to hand the reins over to someone else? One of the most frequent challenges a martial arts business owner will encounter is how to keep students returning to your school. The rate of clients leaving martial arts schools is quite high. 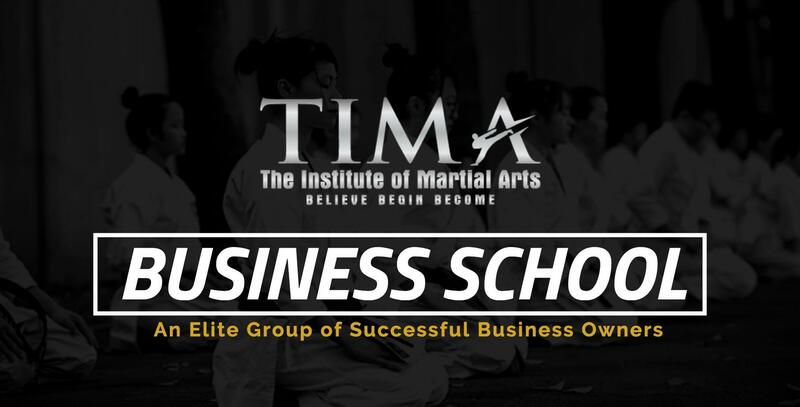 According to Graham McDonnell, owner of TIMA, a semi-professional school has around a 10% attrition rate, with professional schools having an attrition rate of around 7%.